Coastal Bend College will observe African-American History Month in Beeville with a free concert performance on Feb. 24 at noon in the James R. Dougherty Student Center (SUB). The event is open to the public. 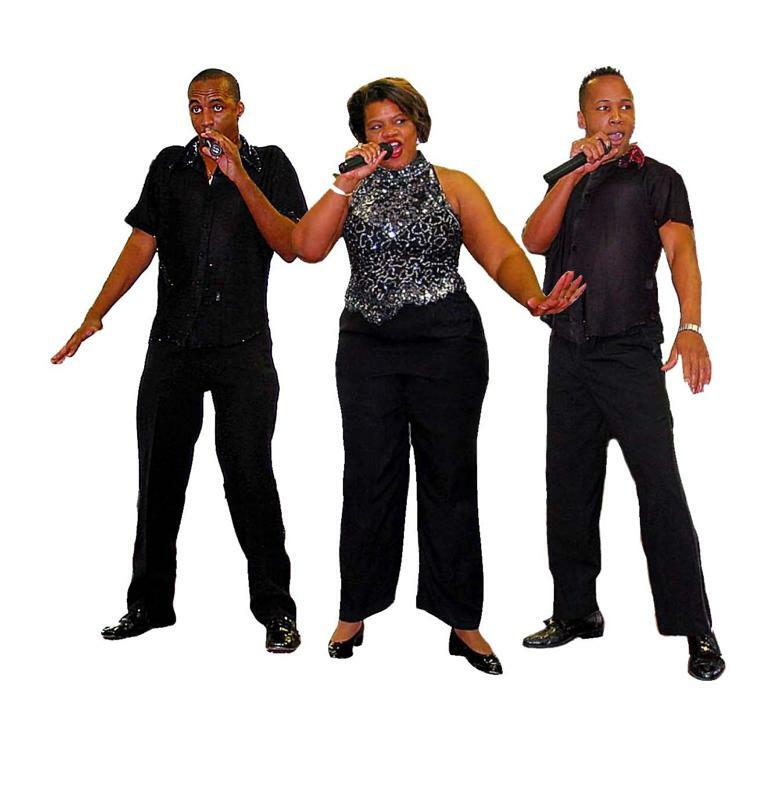 Sounds of the Motor City is a musical revue reminiscent of the Motown-era and Civil Rights Movement. The performance includes the soulful sounds of Jackie Wilson, Otis Redding and Isaac Hayes. Scheduled performers are Valencia Emanuel, Derrick Baker and Stephon Jones. Emanuel is a graduate of Towson State University (Towson, Md.). She’s worked throughout the country as a performer in Ain’t Misbehavin’, Little Shop of Horrors and Guys and Dolls. She was the first woman to perform in Five Guys Named Moe. Baker, a graduate of Westminster Choir College (Princeton, N.J.), is a choreographer and has had leading roles in All-Star Game, Joseph and the Technicolor Coat and Five Guys Named Moe. Jones is a graduate of SUNY New Paltz. He’s toured the country as a lead singer with the Drifters and the Platters. He currently sings with J.T. Taylor of Kool and the Gang. The group performed in Texas for the first time last year when they visited Coastal Bend College. For more information about this event, contact April Flores at (361) 354-2563 or studentservices@coastalbend.edu.